I am honored to be chosen as the Client of the Week! 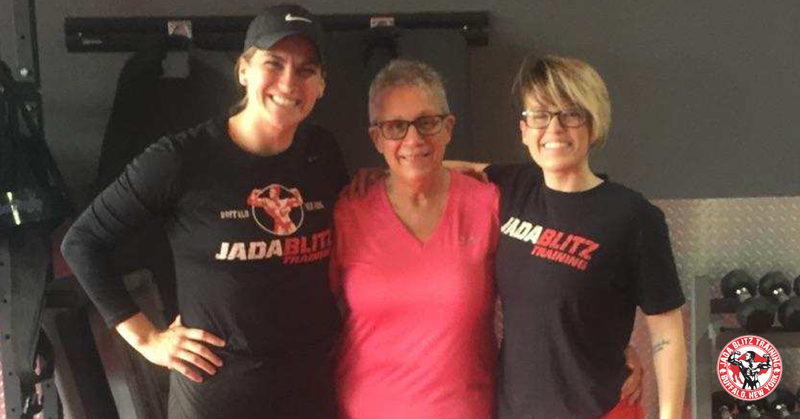 I have been a member of the Jada Blitz family for the past six months. Previously had been going to a different gym for 2 ½ years and felt like I needed a change. I had heard about Jada Blitz from Lauren, Jada Blitz’s Operations Manager. She had mentioned that I was welcome to come as a guest to see what it was all about. I was intrigued by the personal training aspect that Jada offered. One visit and I was convinced that this was the place for me! Everyone was friendly and welcoming and knew my name after my first visit! Working with Danielle and Aubree has been inspiring. They look beyond my age and hair color J and encourage me to push myself. They don’t take no for an answer nor would I want them too! I have had the opportunity to work-out differently than at my previous fitness center and I am much stronger as a result. I am a five-year breast cancer survivor and still under the care of my medical oncologist. She is thrilled with what I have accomplished and has told me that my strength training has a positive impact on my health. 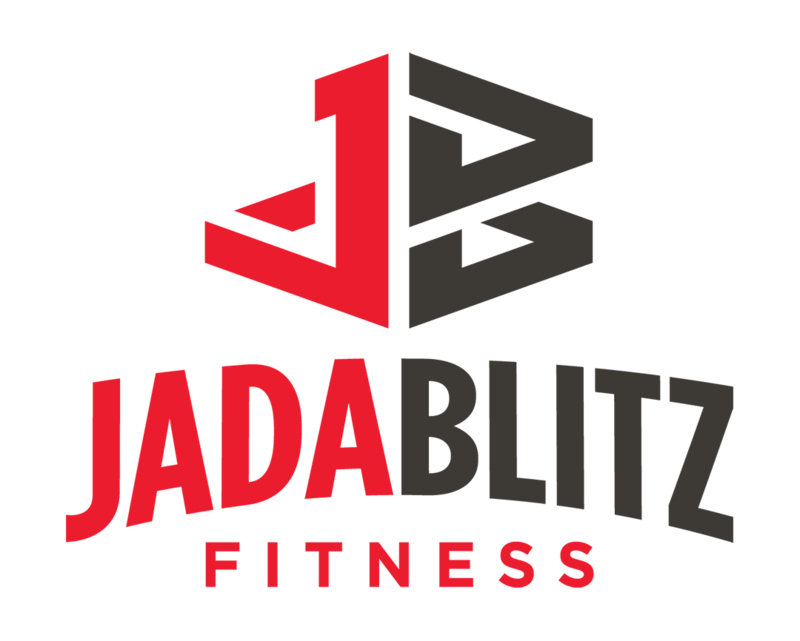 I am proud to be part of the Jada Blitz family and encourage everyone who is looking for facility to stop in and try it out too. I am confident you will be happy that you did.